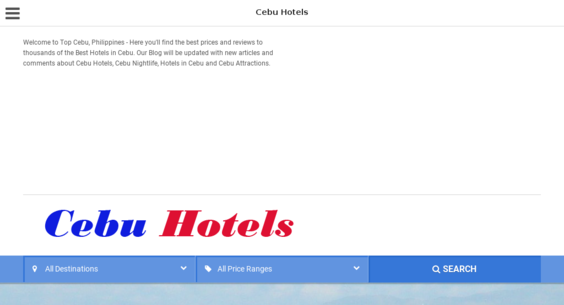 The Complete Travel Business about Cebu - Philippines! 14 Years Old! $946Domain Value! Google Ranked with more than 90 keywords! 5400Searches/Month!